C19th reconstructed battlements. Carlisle Castle. 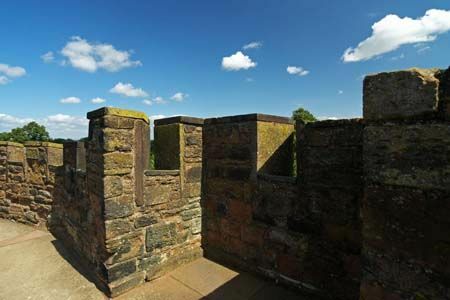 C19th reconstructed battlements above one of the east curtain wall buttresses.